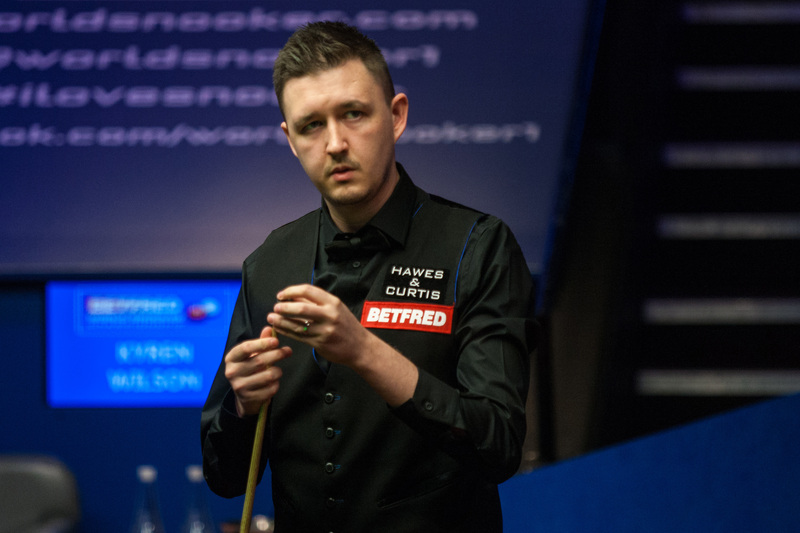 Kyren Wilson has leapt eight places to fifth on the one-year ranking list following his victory at the Paul Hunter Classic. Wilson won the second ranking title of his career by beating Peter Ebdon 4-2 in the final in Germany and the £20,000 top prize sees him climb from 13th to fifth on the one-year list. Ebdon reached the final of a ranking event for the first time in six years, and his £10,000 runner-up prize sees him jump 36 places from 54th to 18th. Wilson climbs one places to eighth on the official two year world rankings while Ebdon is up five spots to 51st.